Orthodontics is a specialised branch of dentistry that is concerned with the growth, appearance, health and function of the teeth and jaws. We have a large team working in the department consisting of three orthodontic consultants: Karen Drage, Roger Robinson and Dr Jules Scott; two Specialist Registrars in training, 3 clinical assistants as well as nurses, receptionists & secretaries. The consultants see all the new patients on their initial visit, to provide advice and/or treatment. No treatment is carried out at the initial visit. 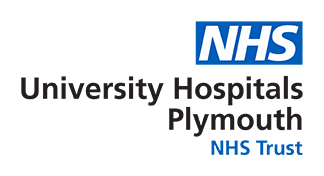 The work of the orthodontic team at Derriford Hospital mainly involves the treatment of patients with complex orthodontic needs.